You are currently browsing the autofish.net Web log archives for July, 2015. These are a few synthpop albums that I like. These are not ranked, but just presented alphabetically. I plan to post additional lists in the future, including albums that I like at least as much as these ones. I’m starting with some that are not as well-known as say, Depeche Mode, Erasure, or Pet Shop Boys. If you don’t like one of these, you might like another. Or you might not like any of them at all. And One is a German group that’s clearly inspired by Depeche Mode. While their lyrics bug me at times, I like their music. 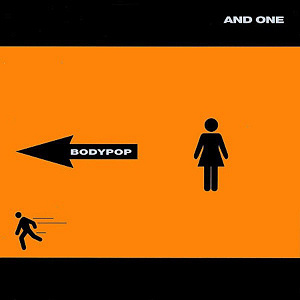 Bodypop is my favorite of their albums. 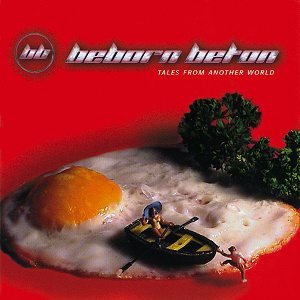 While Tales from Another World is a “best of” compilation album with tracks from earlier releases, it’s the best introduction to German group Beborn Beton that I know of. They often have a science fiction theme to their lyrics, such as the song “Ambush” that’s based on science fiction novel The Forever War by Joe Haldeman. Beborn Beton is releasing another album very soon (as of this writing) that they’ve been working on for eight years. It’s called A Worthy Compensation, and I’m looking forward to it. Deine Lakaien (German for “Your Lackeys”) is one of my very favorite music groups. I’d love to see them perform live (especially one of their performances with an orchestra) but they don’t seem to do any shows outside Western Europe, and that’s very far from where I live. 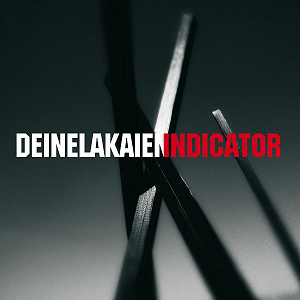 It’s difficult to choose a single album to represent them, but Indicator is a good one. My single favorite song of theirs is “Supermarket (My Angel)” (Youtube link) from April Skies. Diary of Dreams is yet another German group. (I’m choosing these somewhat randomly, but Germany is the source of a lot of the synthpop music that I like.) It’s primarily the work of Adrian Hates. 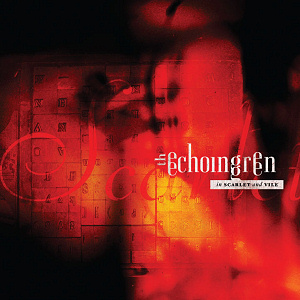 Before I came across this album, the only thing I’d heard by The Echoing Green was a Joy Electric cover (Youtube link). This is group based in the United States, not in Germany. Moulin Noir is a Swedish group led by Anders Wikholm. Boy in Darkness apparently gets its name from Mervyn Peake’s book in the Gormenghast series, which just makes me appreciate it more. 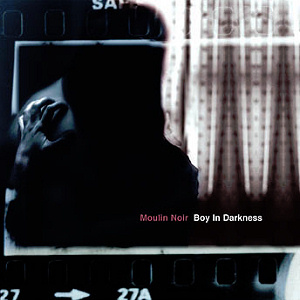 I’m hoping to see another Moulin Noir album one day, despite the closure of the A Different Drum record label. I had a hard time finding songs from this album on Youtube, but you can hear samples on the Moulin Noir Web site.